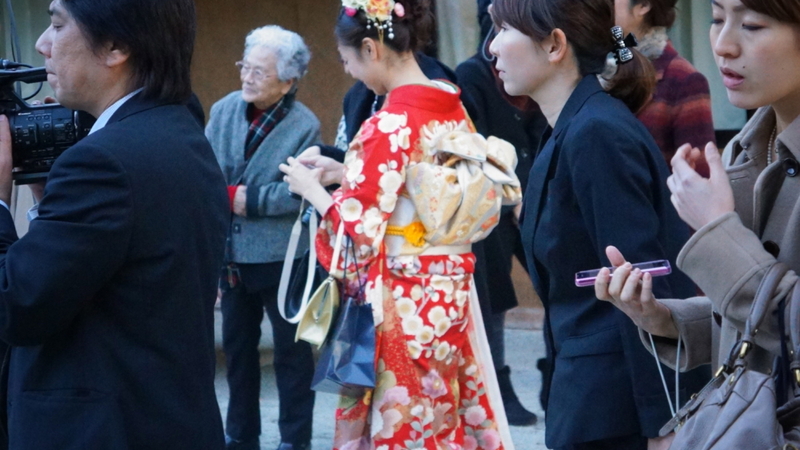 At first sight you might believe that Japan ‘only’ is a country of forwardness and tech wonders. Not true at all. 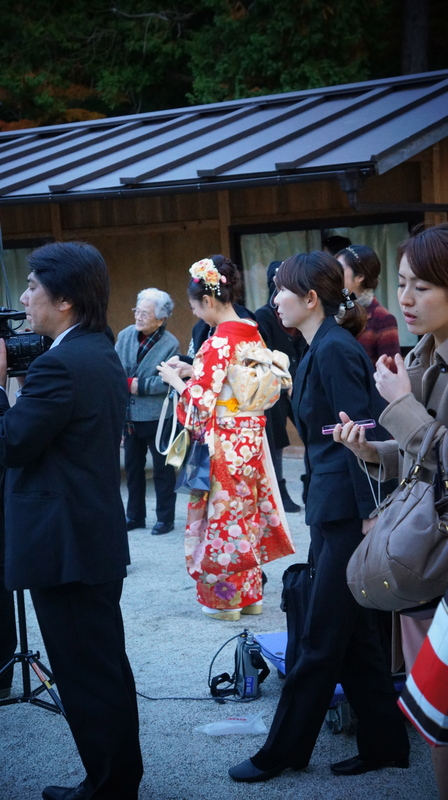 In daily life you often see people dressed in traditional japanese costumes mixed with (the ‘traditional’ color in Japan – black) so call normal clothes (and that is not the only mix of old and new in The Land of the Rising Sun. More to follow on that topic later). It is an interesting mix. And it certainly adds to the allure of Japan.